Brent brings over 35 years of health care industry and business start-up experience to the XSOLIS executive team. He has served in senior management roles in a variety of highly successful health care service and technology ventures. Most recently, he served as Group President and co-founder of Ingram & Associates (acquired in 2009 by Ingenix, Eden Prairie, MN, and now operating as Optum). In addition, Brent co-founded Criterion Health Strategies (acquired in 1997 by HIE, Atlanta, GA) as its President/CEO, which provided decision support and information warehousing solutions to the healthcare industry. 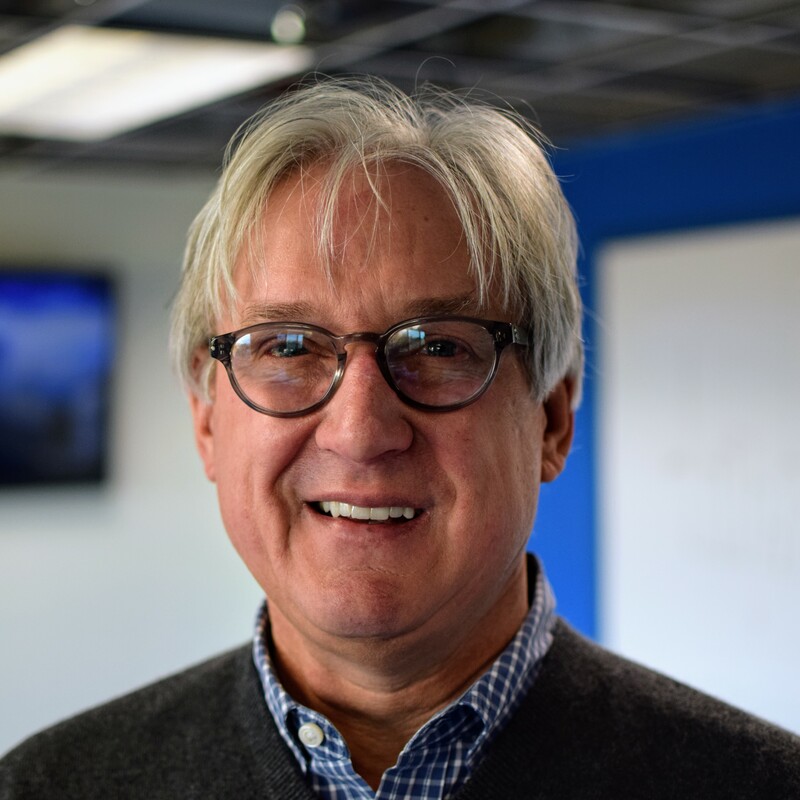 Brent also served as President and was a co-founder of Inforum as well as serving as a member of its Board of Directors, which developed state-of-the-art planning and marketing analytics tools for the healthcare industry.